With his single Je Joue De La Musique firmly in the French Top 5, Calogero just released his seventh album Liberté Chérie, which he recorded in the legendary Abbey Road Studios. “A childhood dream come true”, according to the 44-year-old singer. Last week, Liberté Chérie went straight into the French album chart at #1, after 57.200 physical copies of the album were sold. 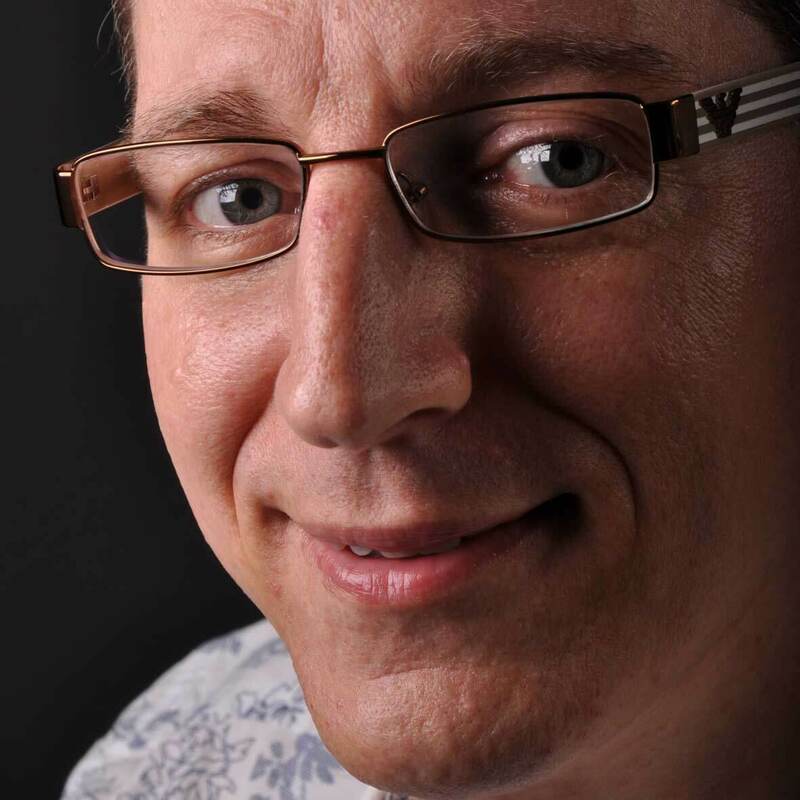 That’s more than the sale of 51.000 pieces that caused its predecessor, Les Feux D’artifice, to come in at pole position in 2014 and the 45.000 CD’s that were shifted in the first week after the release of L’embellie, five years before that. An extra respectable feat when you take into account the streaming explosion that occurred in those 8 years. My favourite track off the album Liberté Chérie is 1987. An extremely catchy song that will have you sing along, even if you don’t speak any French at all. 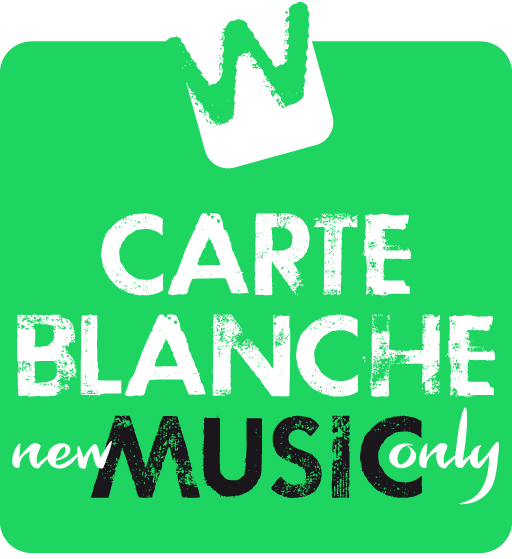 It may not be a single (yet), but I already made it this week’s Carte Blanche Music Wildcard. So each time you visit this blog, 1987 is only one mouse click away.